We thought the best way to show the fitment of the parts that we sell was to actually install them. 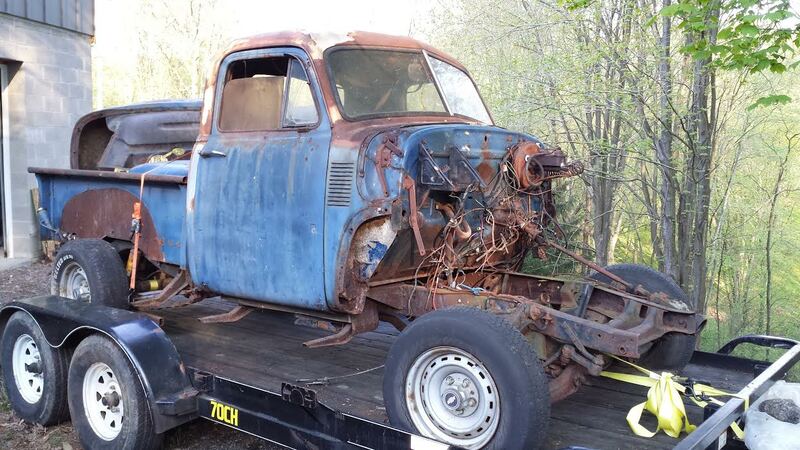 That simple thought spawned the build of a 1953 Chevy 3 window 3100 series 1/2 ton truck. This is what it looked like when we brought it home. It’s come a long way since that day. Looking to cut down road noise or reduce heat transfer from your firewall and floor? Check out the LizardSkin product line. Oh, did you know that it can also be used as a floor covering in your truck or Jeep in place of a vinyl mat? 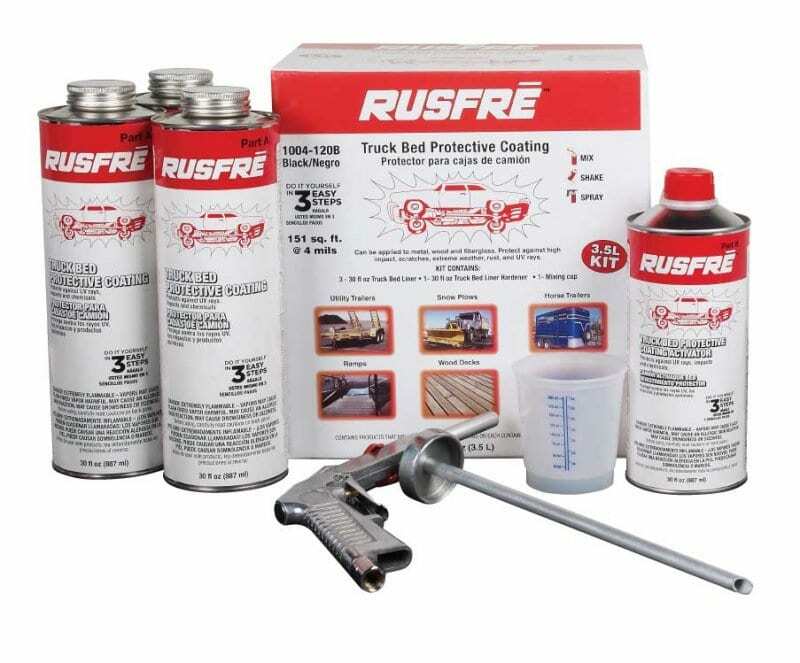 The Rusfre Truck Bedliner kit is meant for the DIYer who wants to protect the bed of that old work horse without breaking the bank. 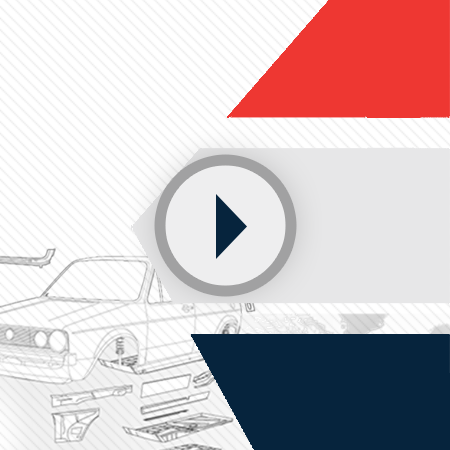 This economical kit comes with everything you need to spray on a durable, seamless bedliner.